If you are looking for a place to spent time with your friends and taste a good beer you have to visit CK Browar. An amazing experience is waiting for the enthusiasts of this golden drink, an experience that will satisfy the needs and expectations of even the greatest beer experts. Find out how the good beer tastes! Beer in CK is brewed on the spot and its recipe is taking the best from the tradition of previous generations. A professional Mrs. Brewer (a lover of this extraordinary drink) who oversees the brewing process is putting a lot of heart and commitment into her work. Thanks to this our local beers are a guarantee of a unique taste that cannot be unnoticed. Everyone can see how the beer is brewed in our mini brewery - all you need to do is ask and our employees will show you the brewery from the kitchen side. Beer is unfiltered and unpasteurized and its recipe is based on an old Austro-Hungarian recipe carefully stored in brewing families. What is important, our beers have only natural ingredients and a large amount of B vitamins. Their uniqueness is also the fact that these beers are among the noble liquors that belong to the upper and lower fermentation. 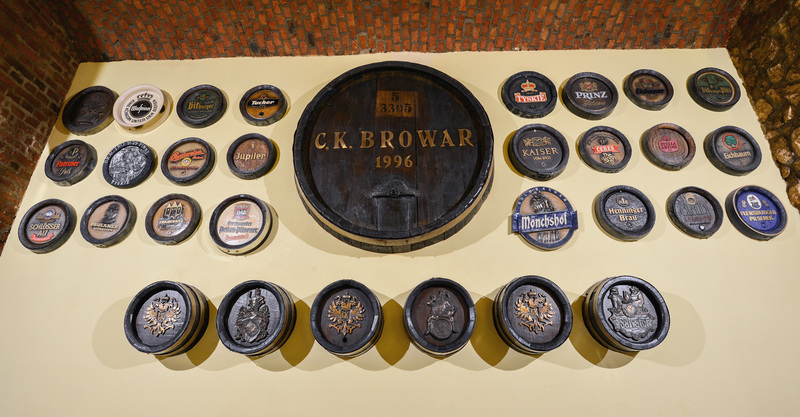 At CK Browar we offer beers such as CK Jasne, CK Dunkel, CK Ingwer and CK Weizen. 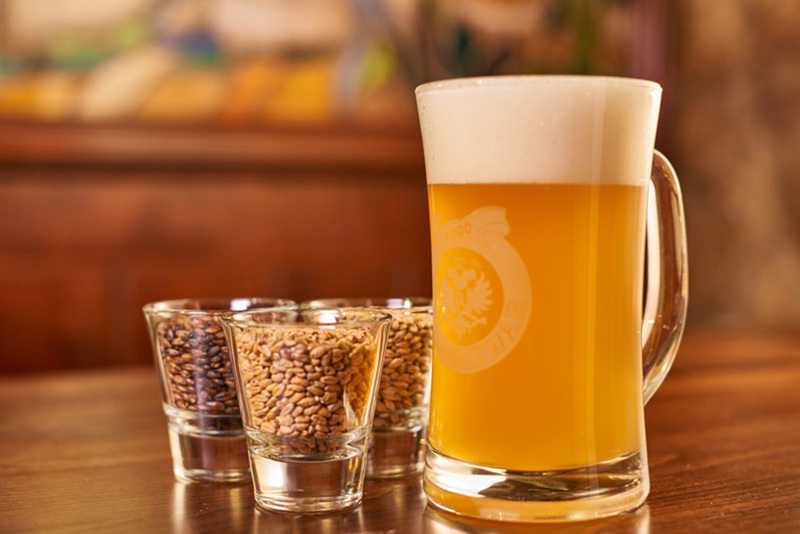 Depending on the season our guests can also try our seasonal beers: CK Marzen, CK Miodowe. These local beers allow you to enjoy the unique taste and a good company. Beers are served in pipes with a capacity of 5 or 3.3 liters or in traditional pints. 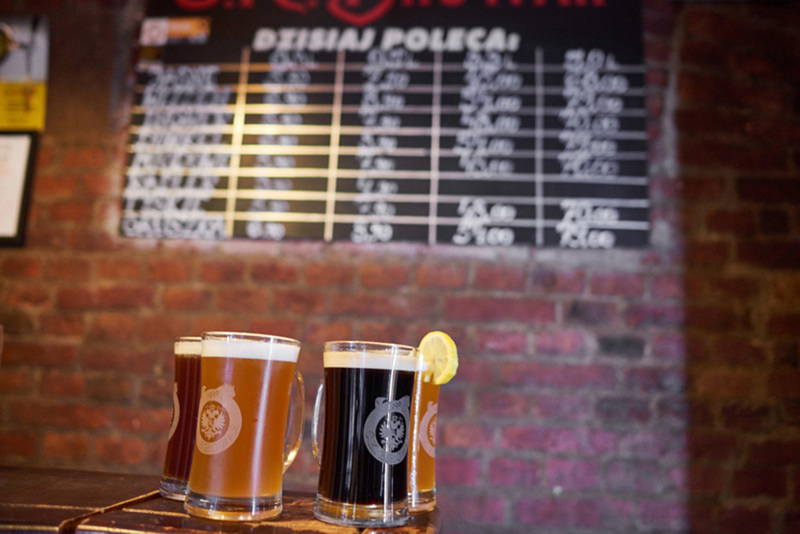 Local beers served at CK Browar have a unique and extraordinary flavor therefore, anyone who is visiting Krakow for the first time just have to try them. Our guests however, agree that although flavor sensations are important, all beers served at our place are worth being recommended and no beer lover will pass next to them indifferently. Come and try the unique taste of our beer!